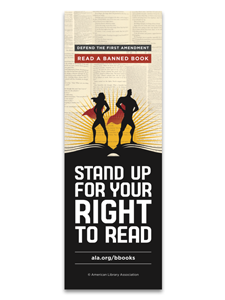 This 2017 edition of the banned books resource guide, compiled by First Amendment advocate Robert P. Doyle, is packed with challenge entries, histories of core documents such as the Library Bill of Rights and First Amendment, infographics, timelines and explanations of legal cases. By offering straightforward, easily accessible information, “Banned Books: Defending Our Freedom to Read” becomes an indispensable resource for educators and researchers. 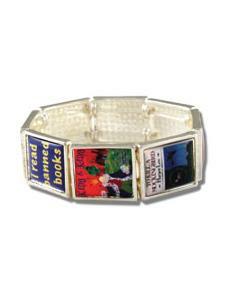 It presents a visual narrative of the current state of literary censorship in America, while encouraging readers to explore the past and advocate for the future. 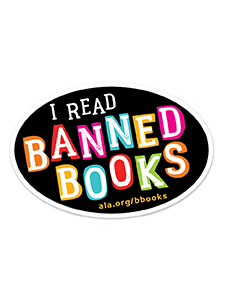 Celebrated in the fall, Banned Books Week highlights the benefits of free and open access while drawing attention to the harms of censorship by spotlighting actual or attempted bannings of books across the United States. 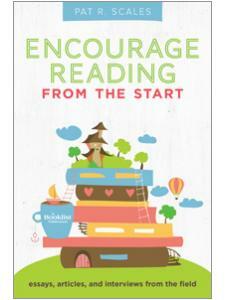 Use this resource to emphasize the importance of the First Amendment and the power of unrestricted reading. Robert P. Doyle is the executive director of the Illinois Library Association. He is a noted authority and frequent speaker on First Amendment rights and the freedom to read. Under his leadership, the association has successfully opposed numerous legislative challenges to intellectual freedom. Prior to joining ILA, Doyle was director of the American Library Association’s International Relations Office. Currently, he serves as vice-president of the Freedom to Read Foundation and is a recipient of their 2009 Roll of Honor Award. He has edited Banned Books since 1983. He holds a Bachelor of Arts from the University of Notre Dame, and a Masters in Library Science from the University of Wisconsin-Milwaukee. He was born and raised in Milwaukee, and is a long-time resident of Chicago.